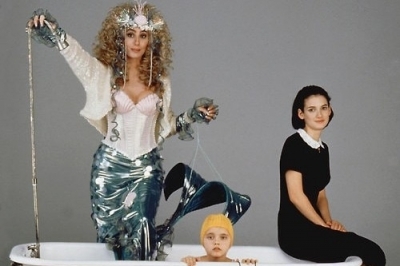 In the 1990 film Mermaids, Cher plays a nutty single mom who smokes, serves a continual diet of finger foods to her daughter, and moves to a new town anytime the whim strikes. So she’s not exactly Confucius. So what happens when it’s completely unexpected? Someone has moved your cheese, and it stinks. 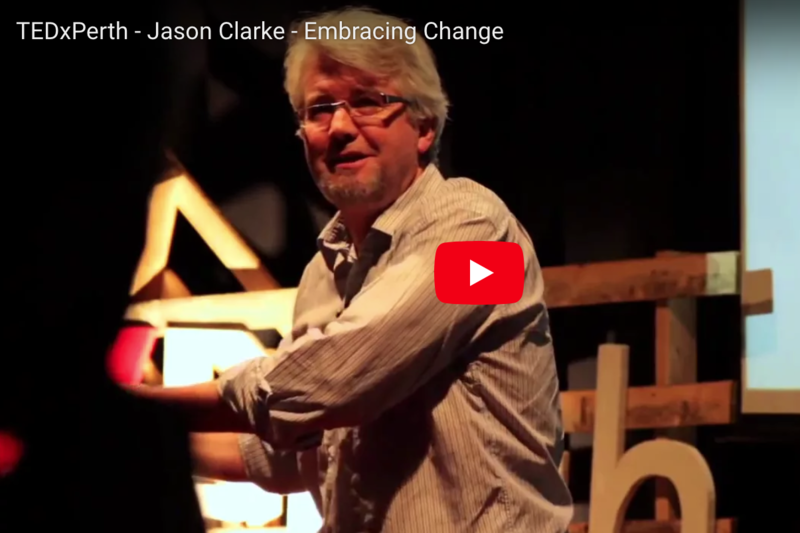 From a slight disruption or interruption to a painful, panicked phone call in the middle of the night, change often catches us completely off guard. And suddenly, we find that our carefully laid plans, assumptions and certainties are an illusion. Although comforting, they’ve hypnotized us into a dull, careful and sedate reality. Then, when life does not go as planned; and our assumptions are wrong and uncertainty crashes into our lives with a big, loud BANG, we are floored. We lack the tools to see the opportunities, the openings that are only possible when something is cracked open — like our heart or ego or our plan. So I ask you to try this. Cause disruption, seek the change and jump into something you don’t know how to do. Embrace the failure, embarrassment, discomfort and awkwardness, because without it, how will you ever move from comfort and predictability? Leaving, starting, ending and quitting is as important to our development, happiness and fulfillment as is staying, enduring and lasting. The grace and awareness we bring to change is not only the test of our character, but a vital chance for growth. Where to start? Listen to what you are complaining and kvetching about, commit to starting or stopping something you don’t already know how to do and go for it. Give yourself passionately to your life and if it doesn’t work out let go and move on. And be like Cher. Have high expectations for happiness and demand it from yourself, but not in the future — in the present, where your life is happening. If your happiness is dependent on a future state you are not living now, you are waiting for something to be different.